1. 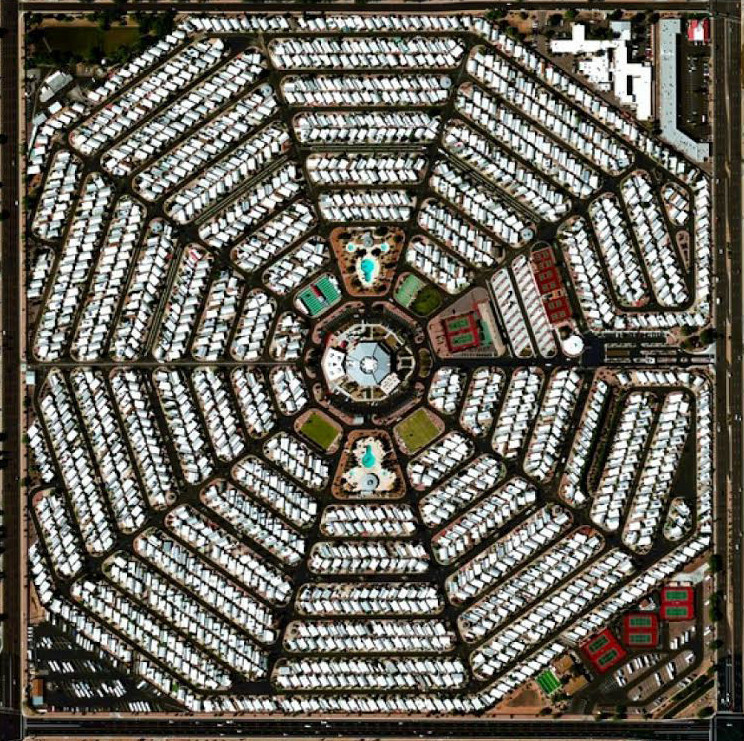 Modest Mouse – "Lampshades on Fire"
2. 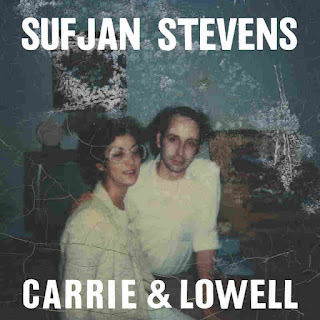 Sufjan Stevens – "Should Have Known Better" & "Fourth of July"
3. Lord Huron – "Way Out There"
4. 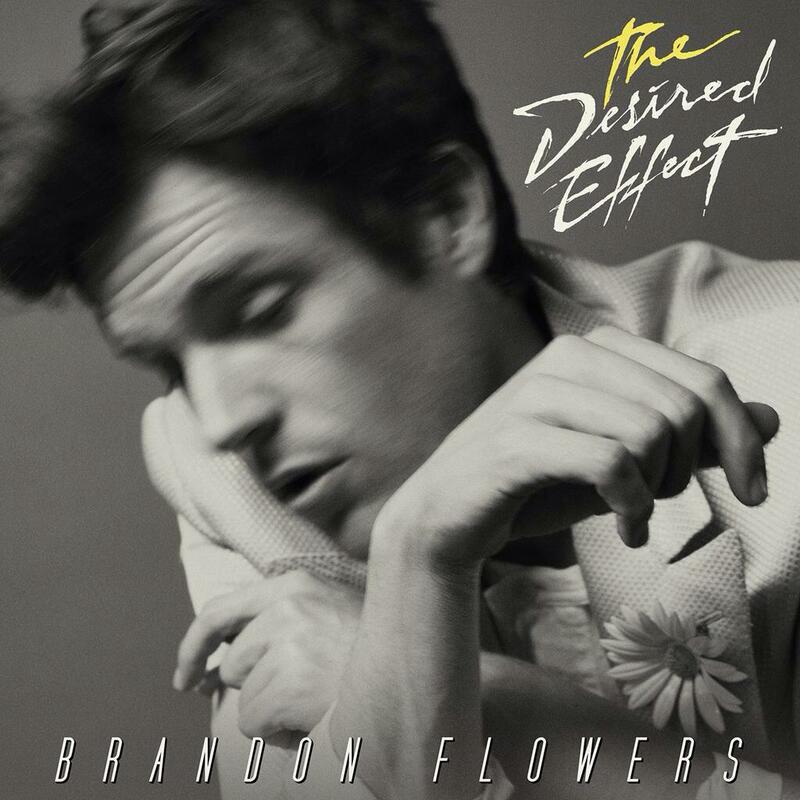 Brandon Flowers – "Can't Deny My Love" & "Between Me and You"
5. Patrick Watson – "Place You Will Go"
6. 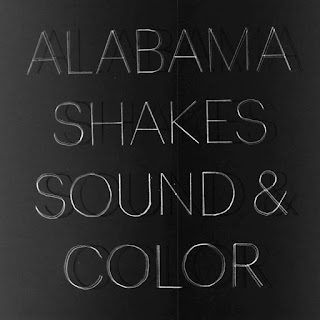 Alabama Shakes – "Don't Wanna Fight"
7. Great Good Fine Okay ft. St. Lucia – "Something to Believe In"
9. "Death Cab for Cutie – "No Room in Frame"
10. Joywave – "Somebody New"
11. William Fitzsimmons – "I Had to Carry Her (Virginia's Song)"
12. Twin Shadow – "Flatliners"
13. Madeon ft. Passion Pit – "Pay No Mind"
14. 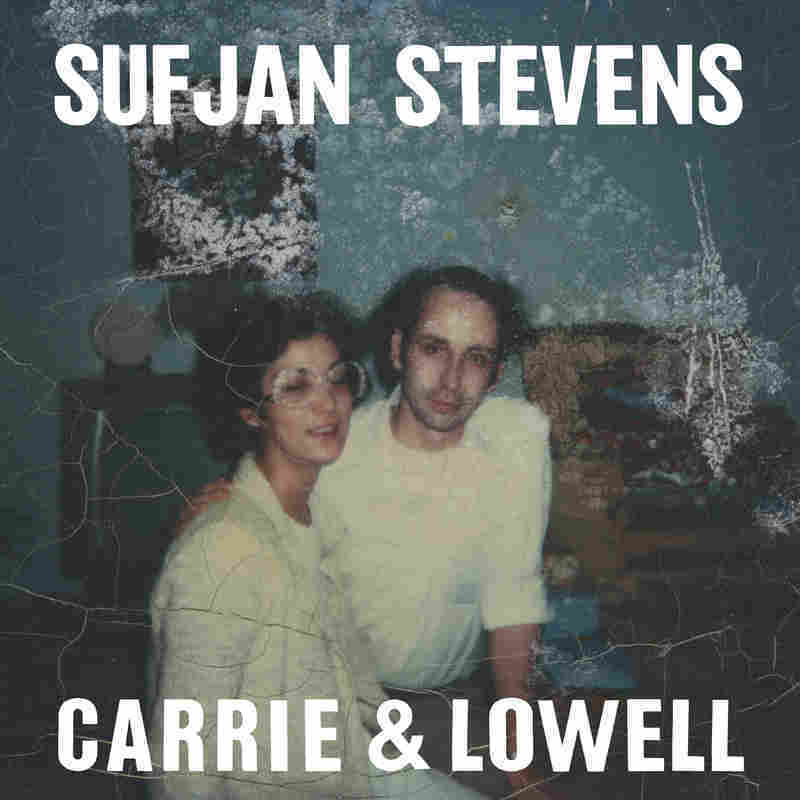 The Decemberists – "Cavalry Captain"
Sufjan Stevens – "Carrie &; Lowell"
One of the more lyrically devastating albums you'll ever hear. Sufjan, already one of the top modern lyricists, deals with his mother's re-entrance into his life and subsequent death from cancer. Open up the lyrics and listen to it like you're not just hearing it, but experiencing it. 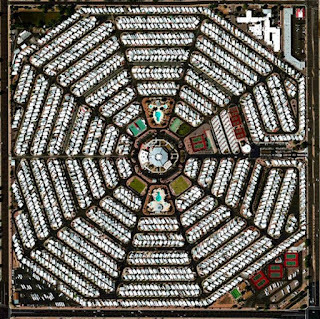 Modest Mouse – "Strangers to Ourselves"
Worth the wait. "Strangers to Ourselves" is a romp all the way through, led by "Lampshades on Fire" but flanked wonderfully by "The Ground Walks, with Time in a Box", "Wicked Campaign", and "Pups to Dust". Brandon Flowers – "The Desired Effect"
So this is a surprise. I've always been a fan of The Killers, but don't look at this album as a filler solo album. This is some of the best work he's ever done. Excellent work. 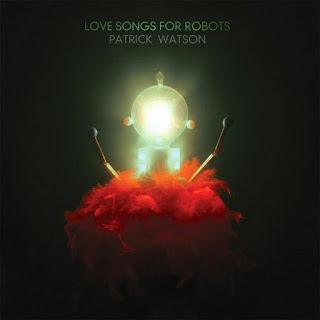 Patrick Watson – "Love Songs for Robots"
The king of lush coffee house music, Patrick Watson does it again. Perfect for every rainy Saturday morning for the rest of your life. 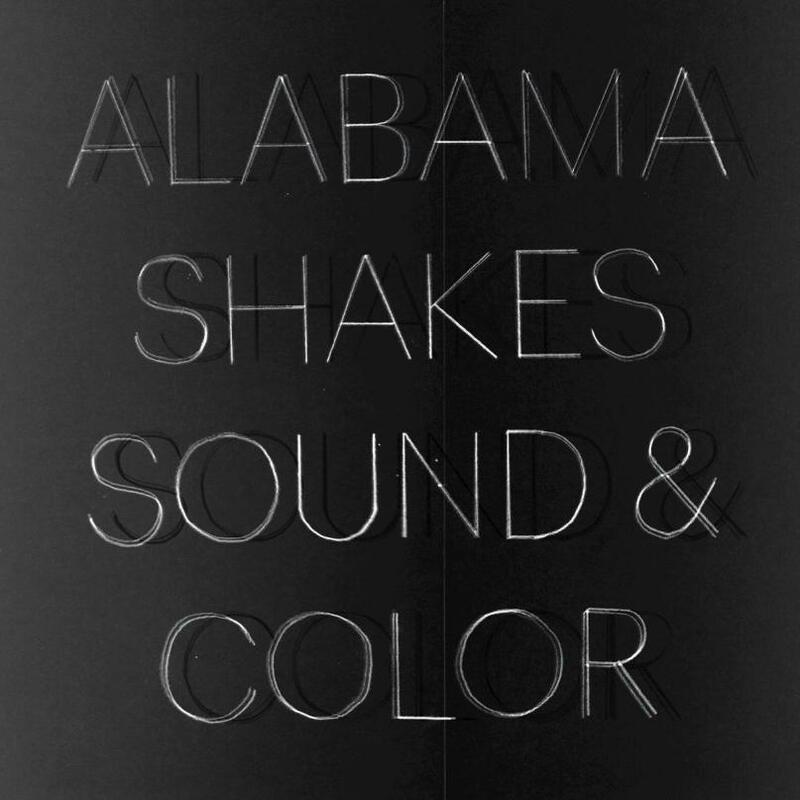 Alabama Shakes – "Sound & Color"
Just when guitar rock feels like it's slipping, Alabama Shakes and Modest Mouse emerge to prove otherwise. Alabama Shakes just oozes grit and grime and soul. "Future People" and "Don't Wanna Fight" are two of the year's best. The opening squeal on "Don't Wanna Fight" just about encapsulates the whole album.